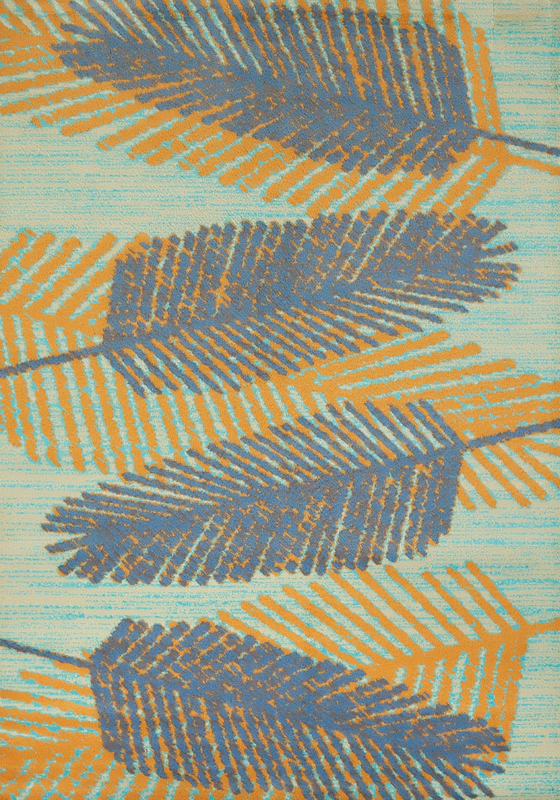 Bring tropical style to your den with the Breezy Days Blue 5 x 7 Rug. This nautical area rug has colorful palm leaves fanning layered over an aqua and ivory background. For even more pieces, we invite you to take the time to look through our extensive assortment of coastal area rugs at Bella Coastal Decor now.